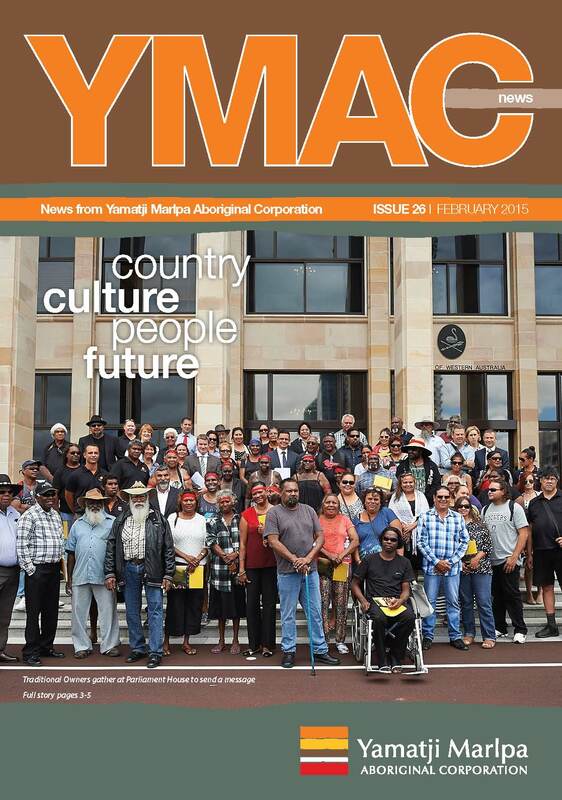 This week has been a busy one for both regions of YMAC, with the Kariyarra and Gnulli native title groups signing agreements that secures both financial and cultural heritage benefits for the communities involved. Congratulations to all parties involved in these agreements. 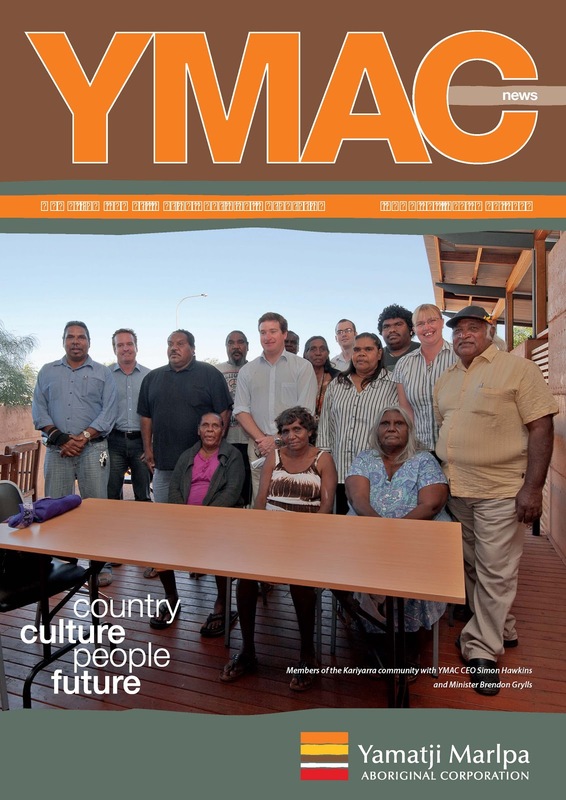 YMAC looks forward to continuing to achieving great results for our clients and leading the way in agreement making in Australia. On Monday 8 August, the Kariyarra people and the WA State Government signed a native title agreement which will pave the way for much needed residential and commercial development of land in the Town of Port Hedland. The Department of Regional Development and Lands (DRDL) has agreed to transfer a number of parcels of land to the Kariyarra people, in exchange for their consent to the release of land within the South Hedland townsite and port of Port Hedland. 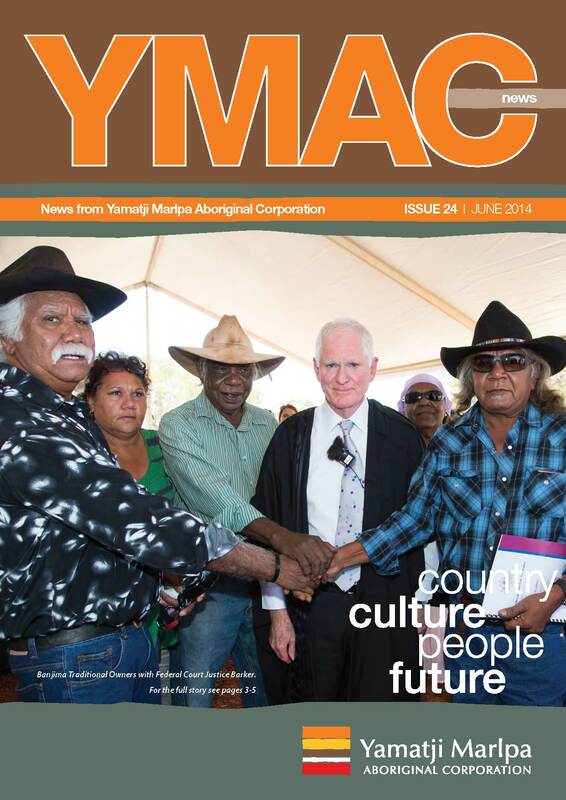 Under the agreement, a total of around 5,000 hectares of land will be transferred to the Kariyarra people. Key features of the agreement include the transfer of 10 hectares of freehold land in South Hedland suitable for residential development and land at 12 Mile for rural residential development. The Kariyarra people will also share in the profits from the sale of lots developed within the broader agreement area. 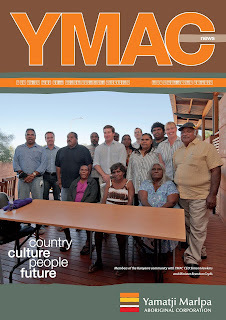 The Kariyarra people will also gain management of several extensive reserves, which include important cultural sites. 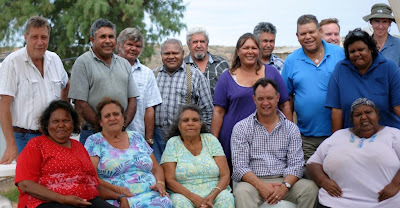 On Thursday 11 August, Baiyungu Traditional Owners signed an agreement with Rio Tinto’s Dampier Salt to protect Indigenous heritage in WA’s Midwest. The signing ceremony between the Gnulli native title claim group and Rio Tinto took place at Dampier Salts Lake Macleod operation, some 100 kilometres north of Carnarvon. The agreement signed between the two parties establishes guidelines on the protection of Indigenous culture, and importantly, the consultation of Traditional Owners on all heritage matters in the area. Lake Macleod is of special cultural significance to the Gnulli people, whose traditional country covers approximately 87,876 square kilometers of land and sea; including the towns of Carnarvon, Coral Bay and Exmouth. Lake Macleod is the westernmost lake in Australia and recognised as a wetland of national importance due to the abundance of birdlife and the fact that the lake is periodically inundated by freshwater.